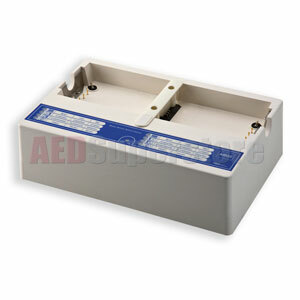 LIFEPAK 12 MBSS (Mobile Battery Service Station) for use with LIFEPAK 12 Batteries by Physio-Control. DC and AC operation for mobile transport applications. Includes power cord, mounting bracket, user's manual. Batteries and DC cable not included.